Geotech’s new flagship series the GT-9 is made using an SP700 face with a crown that is only 0.5mm thick and a high MOI of 4087gcm2 this all makes for a very soft feeling distance driver that launches straight and long. 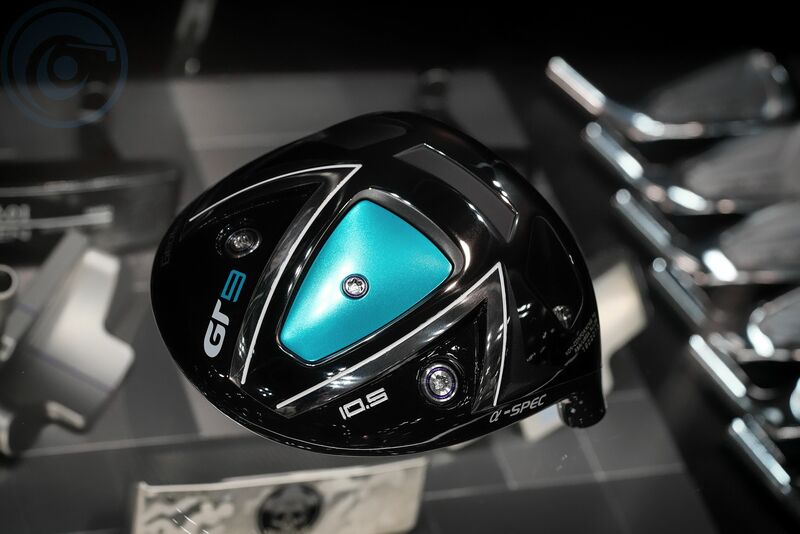 I know the designer and factory that produces this club and Geotech has spared no expense in producing a driver that rivals nearly everything we have in our pro shop! The adjustable weight positions allow you to create a draw or fade setup and two models are avaiIable the SLE conforming version and an Alpha model which is non-conforming. I hit the new GT-9 Series at the Japan Golf Fair and it is indeed soft and produced outstanding numbers for my swing, some of my best ever considering it was a stock club built to standard specs. 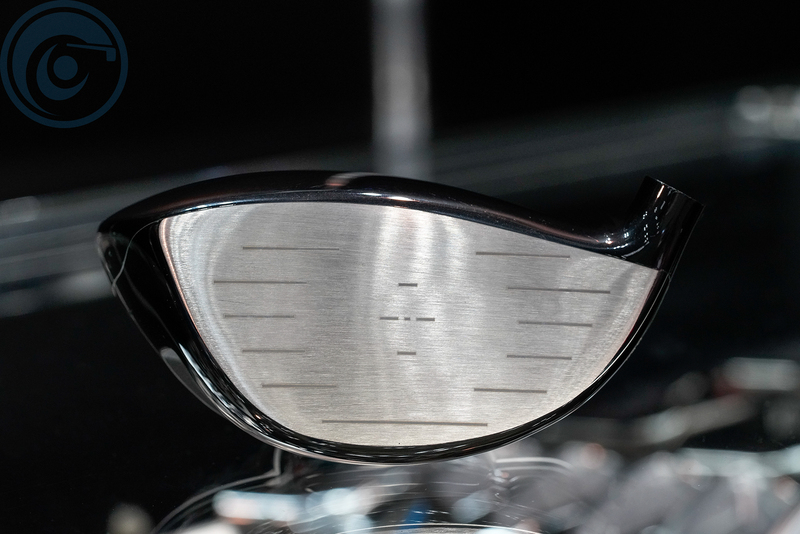 My favorite part of this driver is that the face is made of SP700 which is a very expensive and soon will become an impossible to get face material. Moving into the GT-9 fairway woods I can say I love the face profile as it’s not too shallow nor deep making it just easy enough to launch off the fairway yet hit off the tee box. 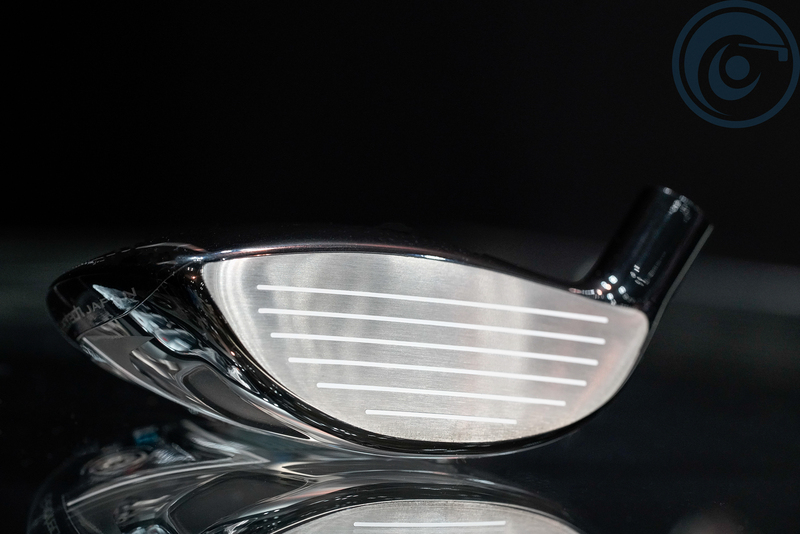 It’s a 2 piece stainless steel fairway wood design with a thin crown and adjustability to produce a draw or fade bias. 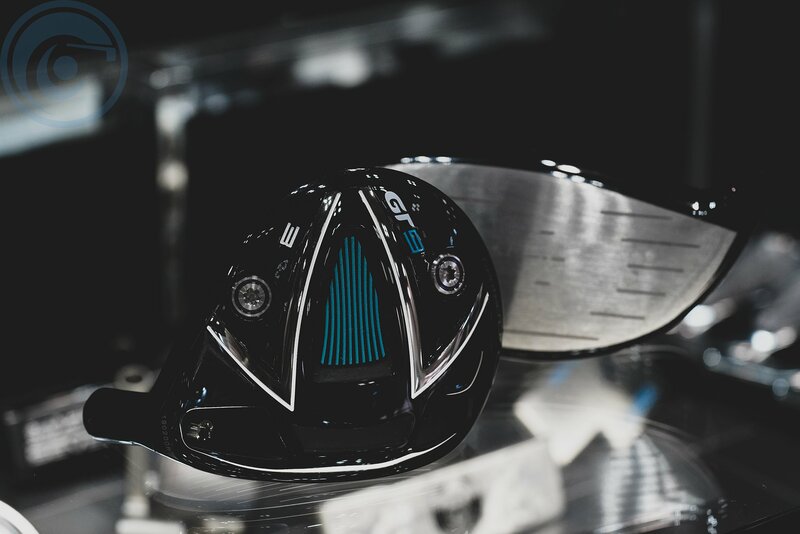 The Driver retails at $580 – while the fairway wood runs $320 per head. Please click to see all of Geotech’s products (here).